I followed directions to sync my form with Asana, but the form data is not acually creating tasks in Asana. Would you be able to tell me why? 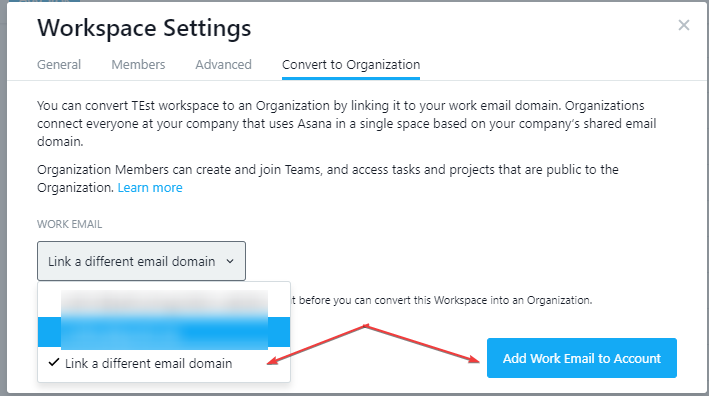 To create a task you need to Create a Project first on your Asana account and Create a Team who will be working on that project. After that you will now be able to map the fields on your form. Thank you, I have done this, but options for mapping are still not coming up, and the form is not populating asana. You're right and I can see the problem when I checked your form. We actually have a similar report about this. 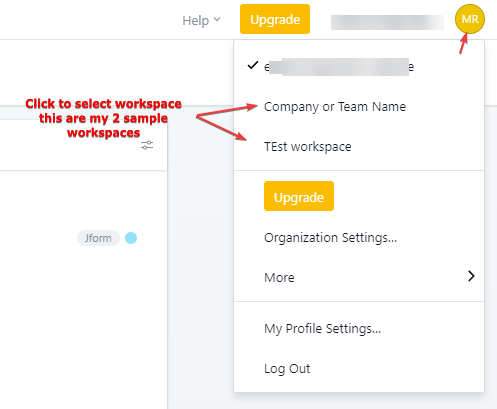 It seems the integration won't continue after selecting Workspace if your Asana account isn't part of a team/organization. I have escalated this to our developers for further investigation. We will let you know once this is fixed. Is there any chance that this will be resolved soon? I need to get this form out, but it has to integrate with asana. If you can’t help I’ll have to use google forms. 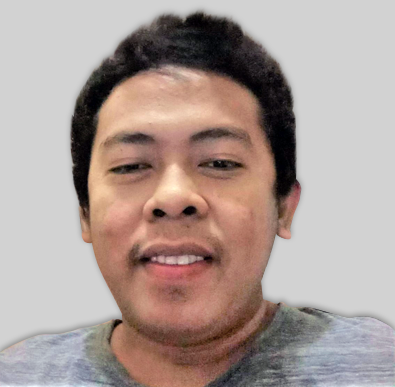 The issue is still assigned to our developers. 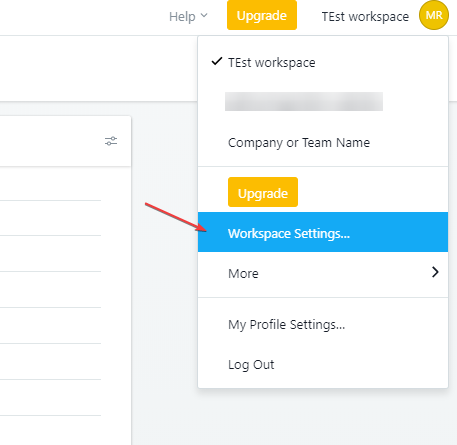 You might need to Convert the Workspace you selected as an Organization and assign one of your organization email. I don’t see where I can change workspace anywhere. Am I able to do this with a free account? I did change the reply email to the asana project email, but am still not receiving asana updates. It should be available on FREE accounts, same as mine. Thank you. I’ve done both of these things and still no integration. 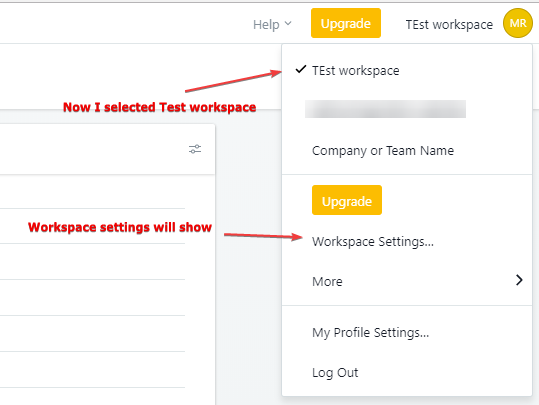 Can you please re-integrate your Asana integration by removing it first completely. 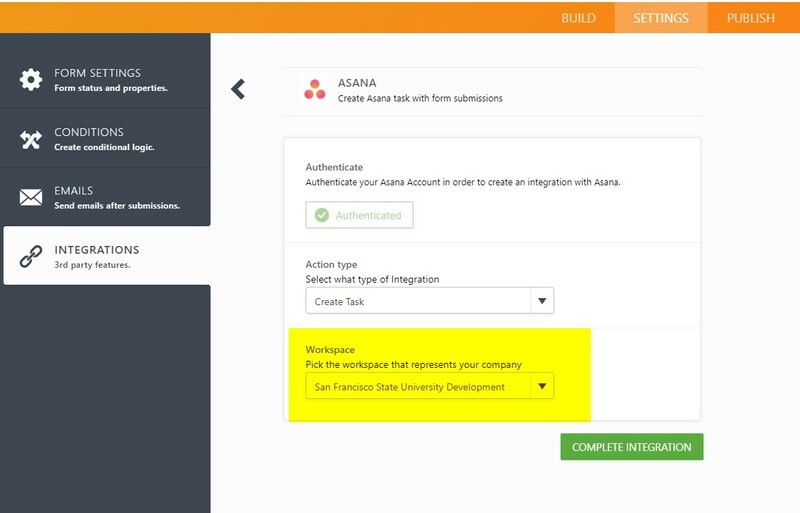 Then after removing Integrate your Asana account again in which your company uses. Done. The “finish” button is still greyed out, which I assume means it’s not fully integrated? I can test again if need be. I can see the ticket was opened by my colleague and it's assigned to someone on our second level. We will keep you updated via this thread. 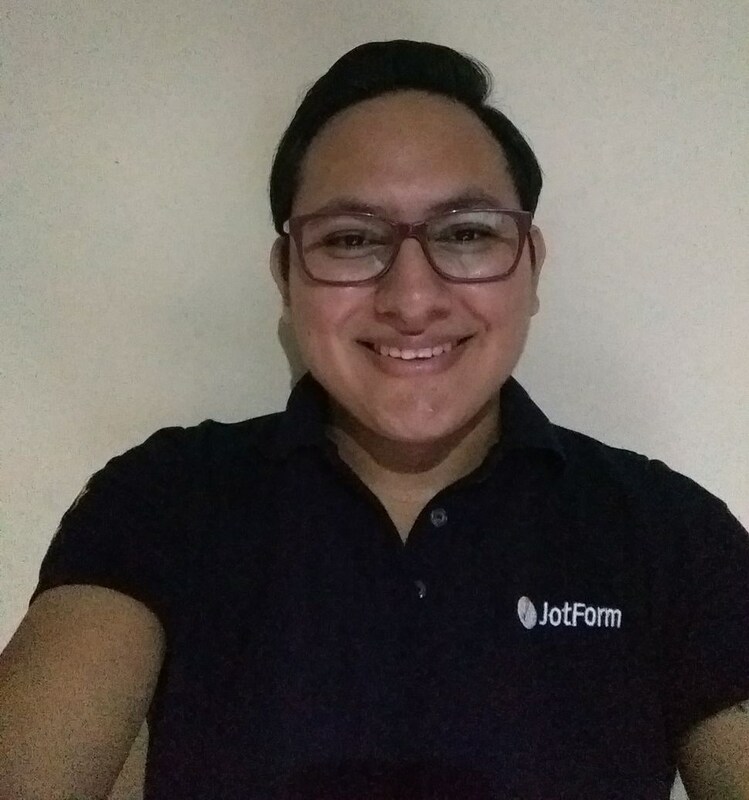 It’s been a few weeks, and I haven’t heard from you on this issue regarding the failure of jot form to integrate with Asana. I have to say, that I chose to use jot form because you advertised that it integrates with Asana, but clearly that is false advertising. I had been pushing my supervisor to allow me to have the paid version of your software, but obviously that is now off the table, and I will have to switch our department to using google forms. This is very disappointing. We really apologize for the inconveniences this caused to you. Please note that this thread is still opened and the issue is being investigated, I will ask for updates to our second level and will let them know the priority this has for you, we will let you know as soon as we receive any updates. Hi we apologize for the inconvenience. We identified the problem and it has been fixed. Please try and let us know if the problem persist.